Icicles mirror this lovely waterfall during the winter. 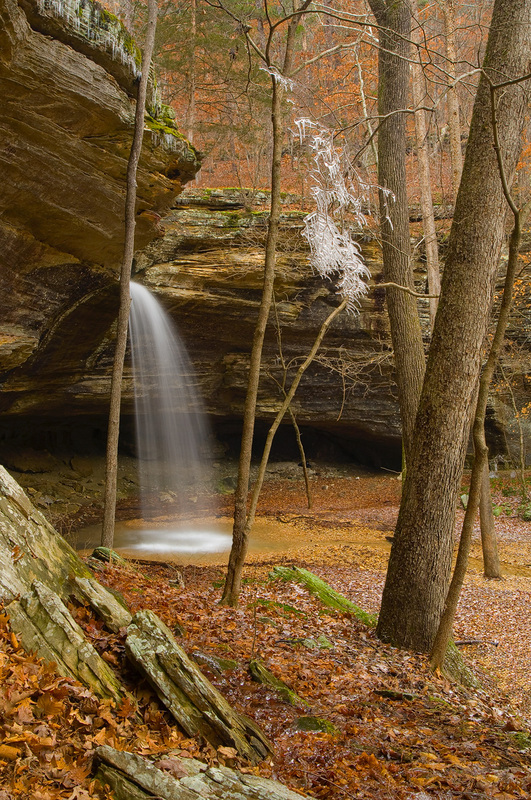 Arkansas Nature Photography. Photo © copyright by William Dark.